Aircell, has unveiled the ST 4300 – a new in-flight communications system for business aircraft. 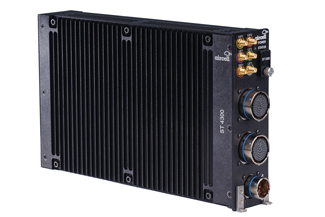 The ST 4300 combines voice, narrowband data and cockpit data link services into a single unit. Available with one, two or three Iridium voice/narrowband data channels, plus one dedicated Iridium data channel, the system allows business aircraft operators to configure cabin and flight deck communications based on their specific needs and budgets. It provides global service coverage – on the ground and in the air, at all altitudes and latitudes – including the polar regions. In the future, the ST 4300 is expected to be eligible for FANS (Future Air Navigation System) certification. FANS technologies allow flight crews and air traffic controllers to exchange safety-sensitive flight information – such as clearances, requests and position reporting – via digital data link. This capability is becoming mandatory in a growing number of world regions. “The ST 4300 is a lightweight, modular communications system that can fill a wide range of cabin and cockpit communications needs,” said John Wade, Aircell’s Executive Vice President and General Manager. 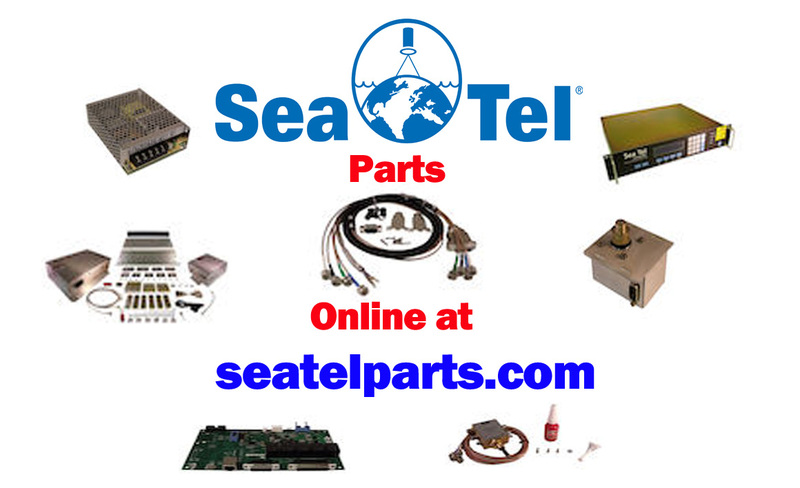 “The system’s scalability supports installation as a standalone solution or as one element in an aircraft’s comprehensive communications suite,” he concluded.